Your source for free eBooks, eAudiobooks, Movies/TV, and more! Available to stream on any computer, tablet, or smartphone. 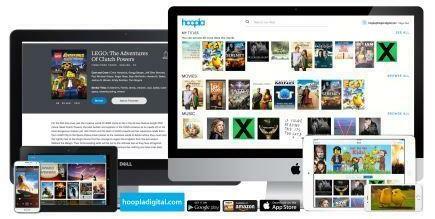 Ready to get started with hoopla? New users can register for an account. You will need your library card number and PIN to complete sign up. hoopla has an app for that! Download the hoopla app for seamless access to eBooks, eAudiobooks, movies/tv, comics, and more from anywhere. 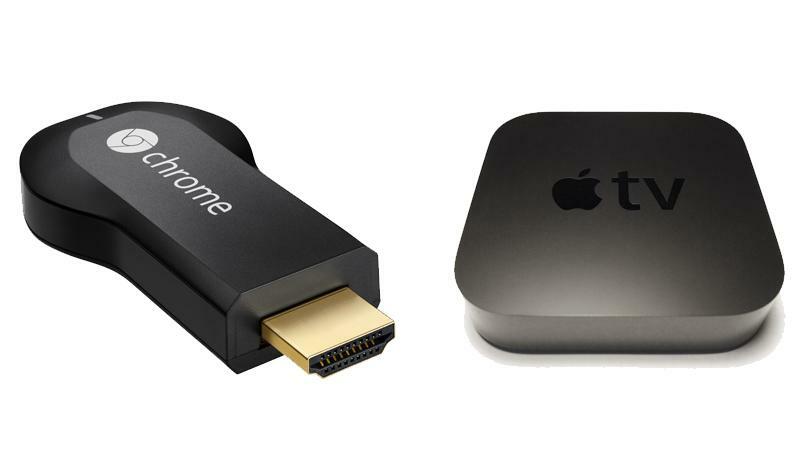 Did you know that hoopla supports Chromecast, Apple TV, and Amazon Fire Stick? Stream movies, TV shows, and more right onto your TV! The Kanopy on demand video streaming service provides access to over 30,000 films and documentaries from hundreds of popular producers such as the The Criterion Collection, Kino Lorber, The Great Courses, and PBS. Ready to get started with Kanopy? New users can register for an account. You will need your GCLS library card number and PIN to complete sign up. 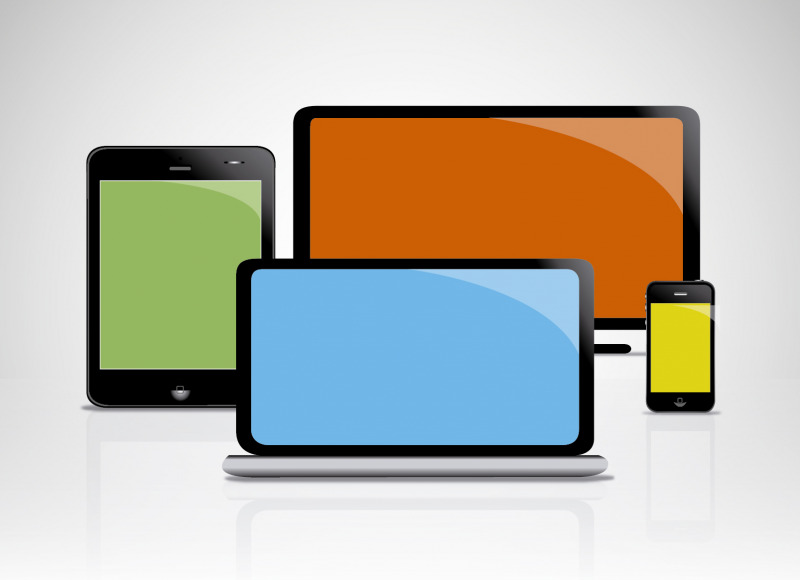 GCLS library cardholders can stream up to five (5) videos per month. You will have access to each video for 72 hours after you click "play." Watch from anywhere on your Apple or Android device. Kanopy supports Roku, Chromecast, and Apple TV. Stream movies, documentaries, and more right onto your TV! Need More Help with Kanopy? On a mobile device: simply visit your settings in the hoopla app and turn Kids Mode on. Immediately, your device will filter the entire hoopla library to family friendly content. On a computer: Login to your account, click on your email in the upper right by the sign out button, and check off the box for Kids Mode. Be sure to save your changes at the bottom! Extensive Help Documentation is available on the Kanopy site. This FAQ describes how to adjust your account settings, stream content, handles technical questions, and more.